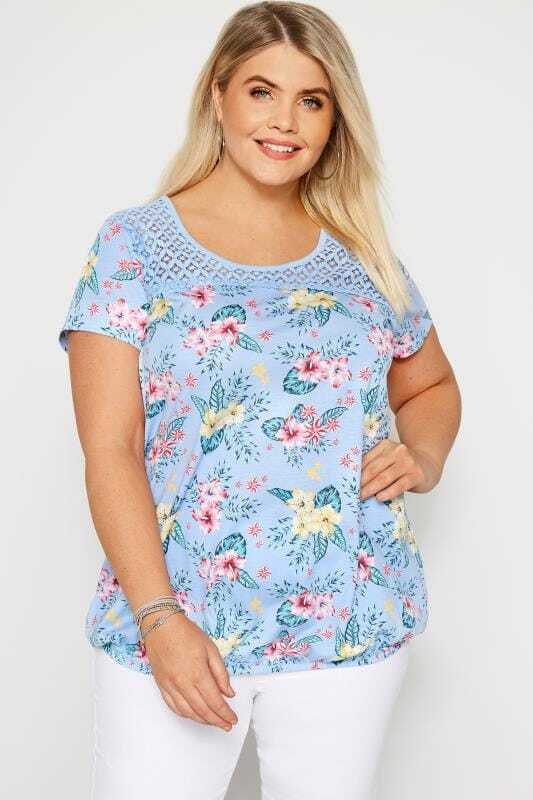 Discover our latest collection of plus size tops. Effortlessly combining comfort and style, shop simple basics, structured shirts and statement blouses to find your perfect look. 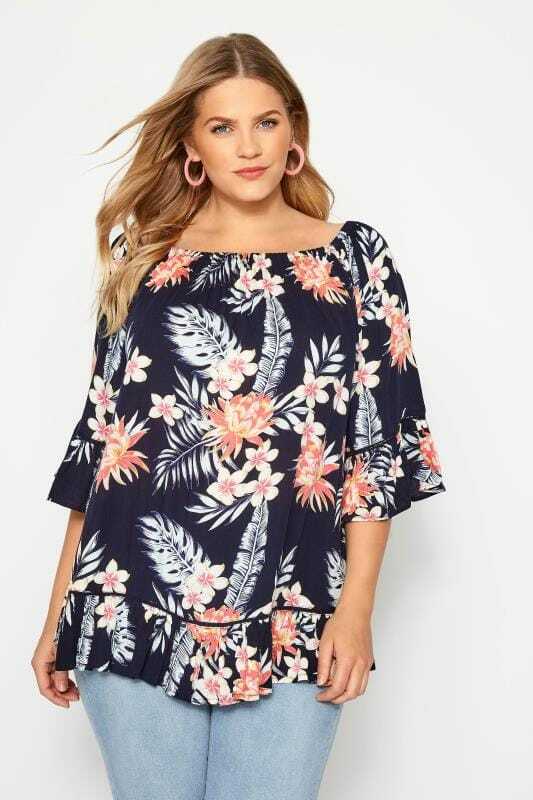 Key trends this season include slogan prints and floral patterns, while tie-waist blouses and peplum tops remain firm wardrobe favourites. From off-duty dressing to evening and party wear, discover fashion-forward options in sizes 46 to 64. 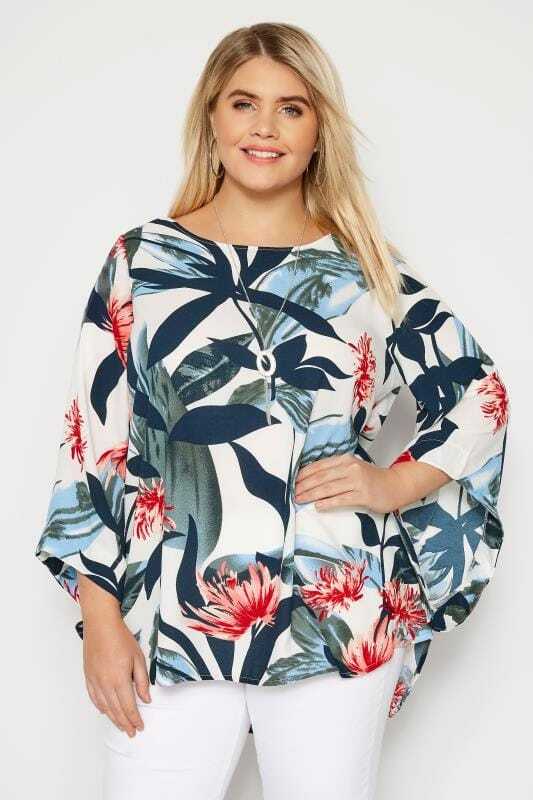 Elevate your look with a plus size top from our latest collection. Offering a variety of options for daytime, office and evening wear, our range combines comfort and style in on-trend designs. From basic jersey staples to smart shirts and flattering peplum tops, find your perfect garment in sizes 44 to 64.